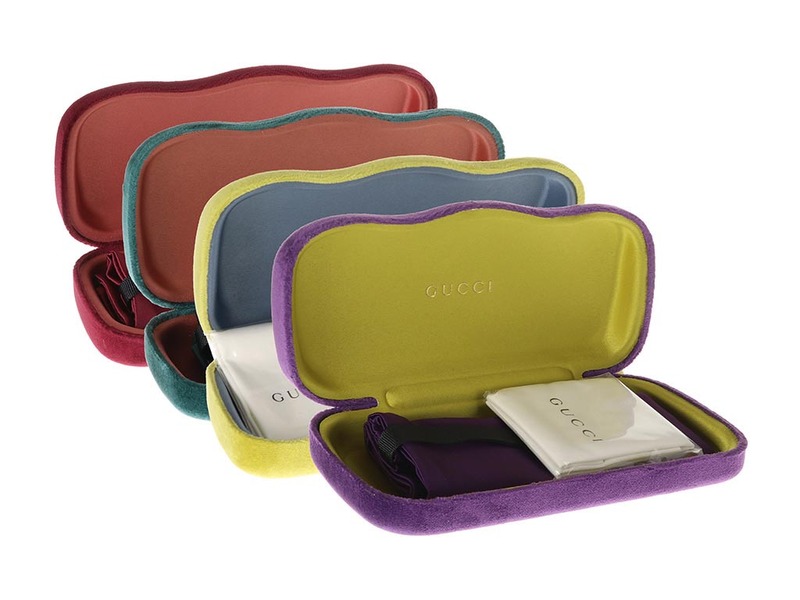 Order in next 2hrs 6mins for next working day delivery. 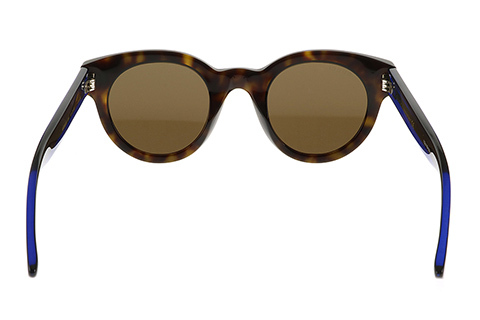 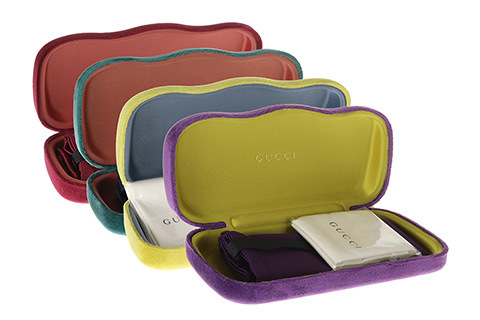 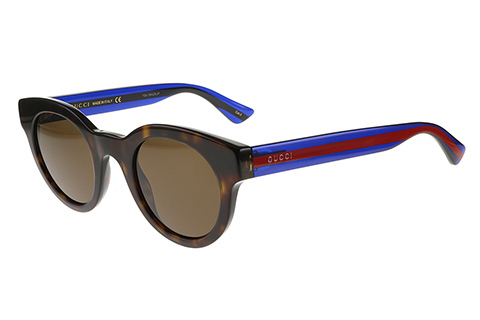 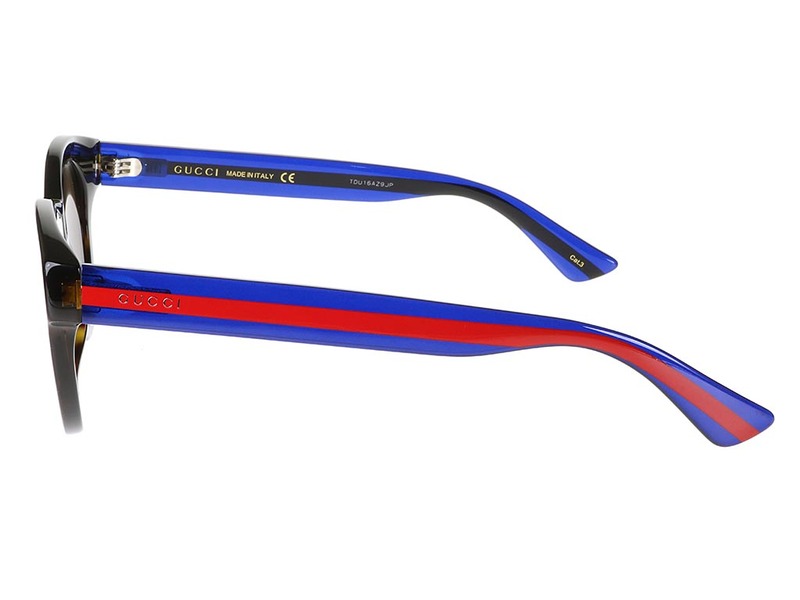 Vibrant and contemporary prints stretch across these Gucci GG0002S sunglasses for men. 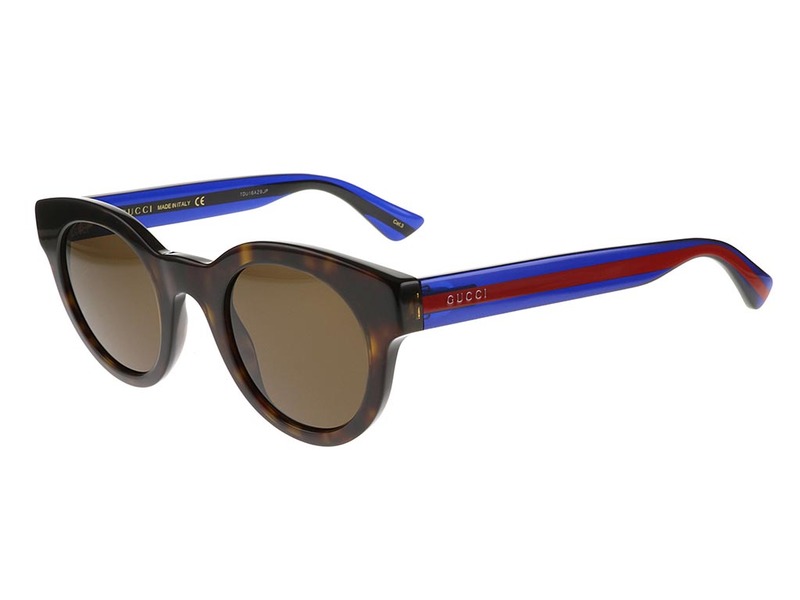 The round frame is a summer favourite, with alluring havana printed rims and blue striped arms completing these designer sunglasses. 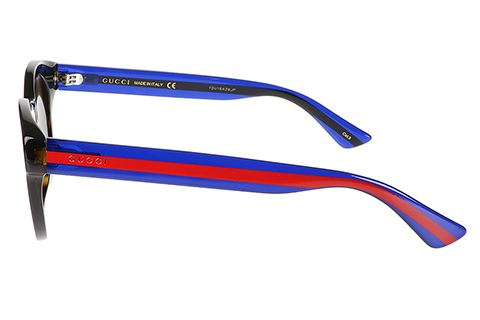 Made from an incredibly strong plastic, you won’t compromise on function with these GG0002S round frames. 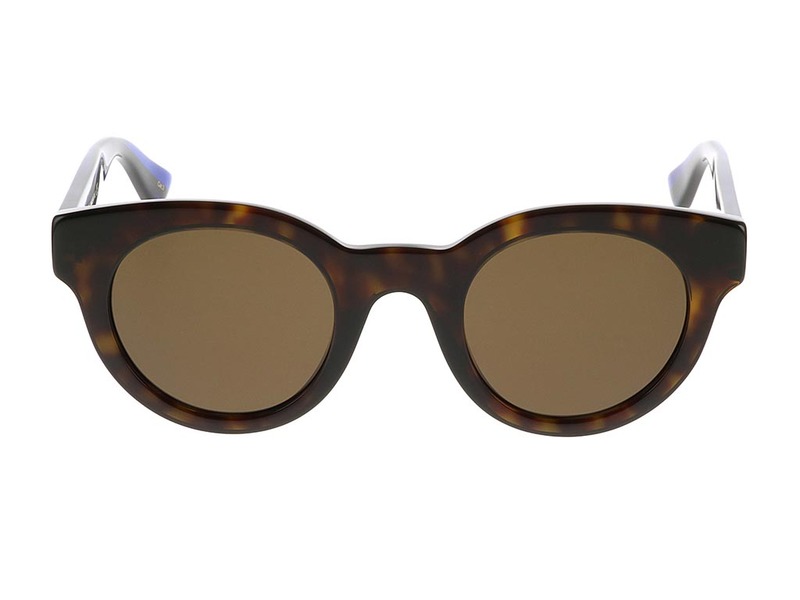 Brown gradient lenses, against an exciting blend of colours on the frame, provide a stylish eyewear option to update your daytime or evening look. 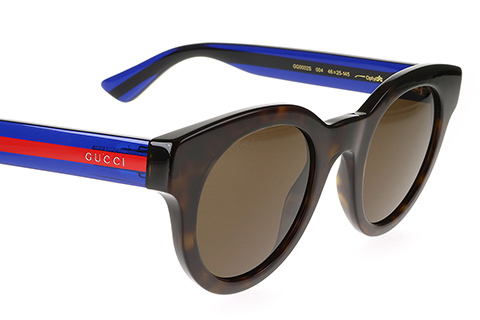 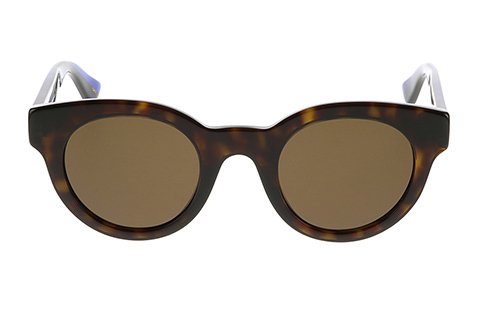 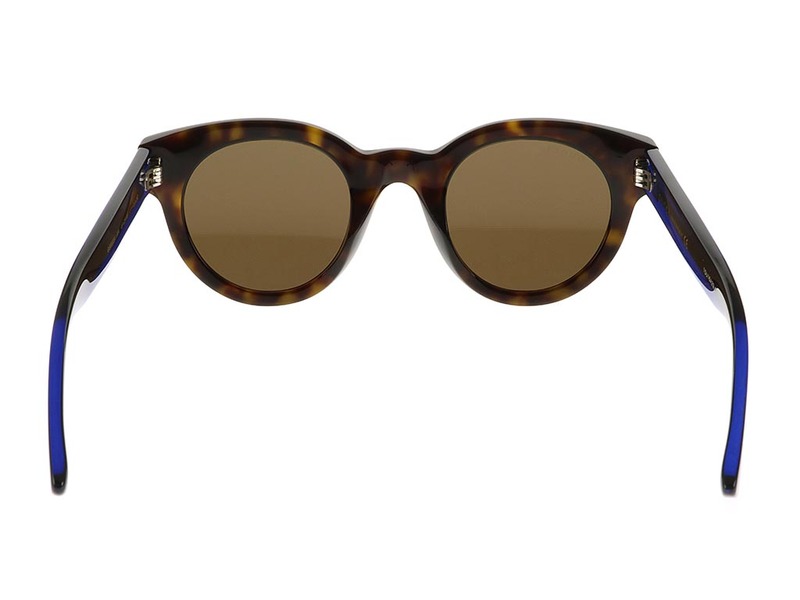 To finish, the round frame offers offer full coverage and 100% UV protection for the wearer. 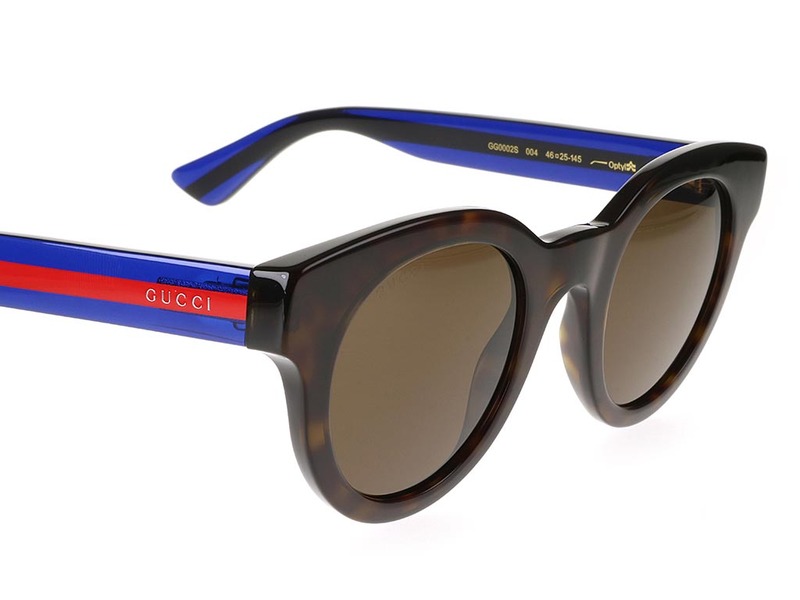 Our Price Match promise at FeelGoodContacts.ie will guarantee you’re getting the cheapest price in Ireland for your Gucci sunglasses.